Sean Herrmann and Kevin Murphy have been recognized by their peers for their work representing individuals in employment matters. 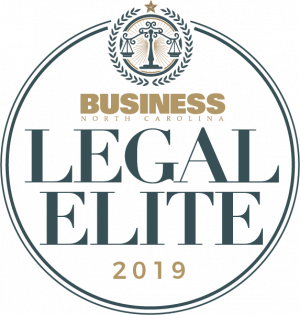 Recognized by Business North Carolina’s Legal Elite for 2019. Best Lawyers for 2018 and 2019 in Labor and Employment Litigation. 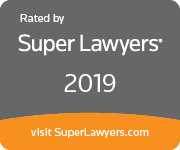 Listed in Super Lawyers’ Rising Stars in 2019. Sean has an AVVO Rating of 10.0—the highest rating available from AVVO. 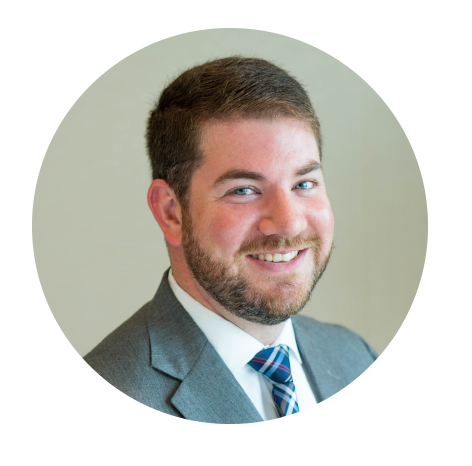 Kevin Murphy has been listed in Super Lawyers’ Rising Stars in 2018 and 2019. Kevin also has an AVVO Rating of 10.0—the highest rating available from AVVO. 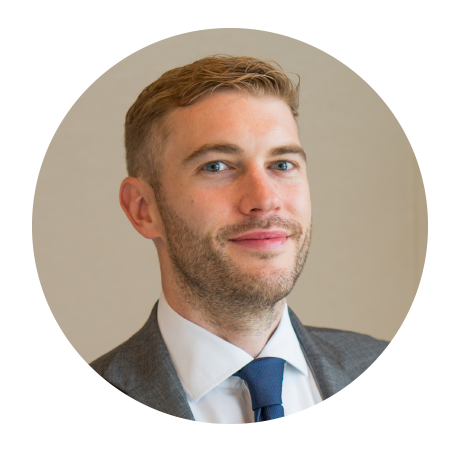 Kevin earned a Client’s Choice Award for 2018 from AVVO. Herrmann & Murphy are most proud of the many Peer Endorsements they have received from other attorneys practicing employment law in the area. The Avvo Rating is Avvo’s evaluation of a lawyer and is calculated using information the lawyer has included on their profile in addition to the information Avvocollects from public sources like state bar associations and other published sources on the internet. Avvo uses the following to determine a lawyer’s Avvo Rating: Experience & background, years licensed, work experience, education, legal community recognition, peer endorsements, associations, awards, legal thought leadership, publications, and speaking engagements. Avvo’s denomination of a “Top Attorney” cannot be substantiated and is not intended as a comparison to other attorneys.